Three months ago, at least 80 people perished in a fire that engulfed Grenfell Tower, prompting a public inquiry to uncover the cause of the tragedy. 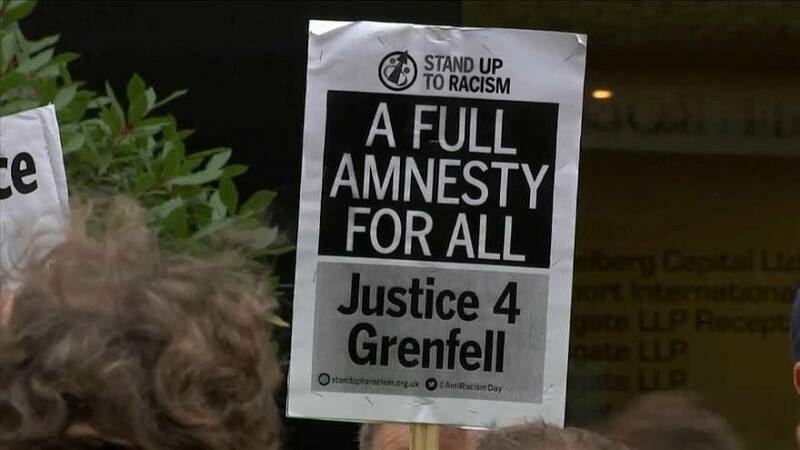 The former judge labelled the blaze “a tragedy unprecedented in modern times,” but promised that the two-part inquiry would “provide answers” as to how such a disaster could occur in 21st century London. British police are conducting an investigation into possible criminal offences. However, Moore-Bick said he would not be “inhibited from making any findings or recommendations simply because someone else may consider that they form the basis of civil or criminal liability.” No evidence was presented at the first session. “We share a common goal. We are all searching after the truth about the cause of the fire and the massive loss of life that it caused. And we owe it to those who died and to those whose homes have been destroyed to work together to achieve that goal,” he concluded.